Proudly constructing regional victoria for over 100 years. ​over 100 continuous years of commercial building. S.J. Weir are one of Victoria’s most experienced Commercial Builders, delivering works from $500,000 to $25,000,000. Member of Master Builder Association of Victoria (MBAV) membership for almost 75 years. “S. 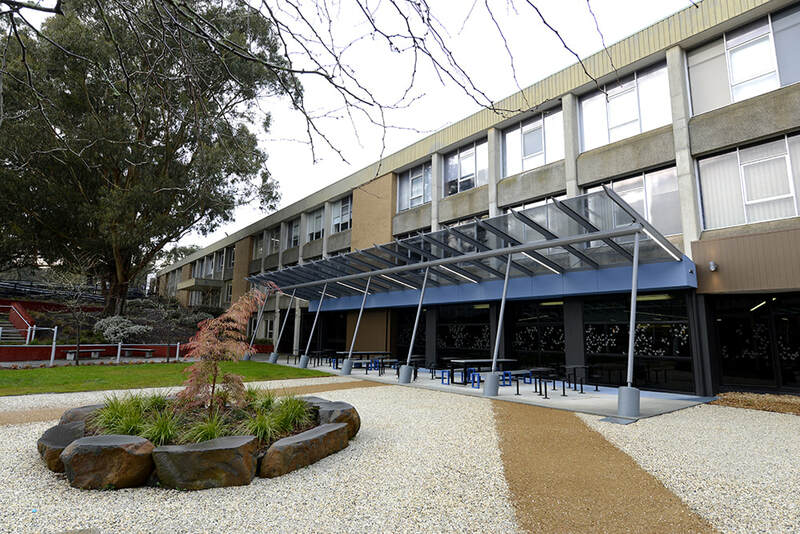 J. Weir have undertaken a range of construction and redevelopment projects for Federation University Australia over many years. 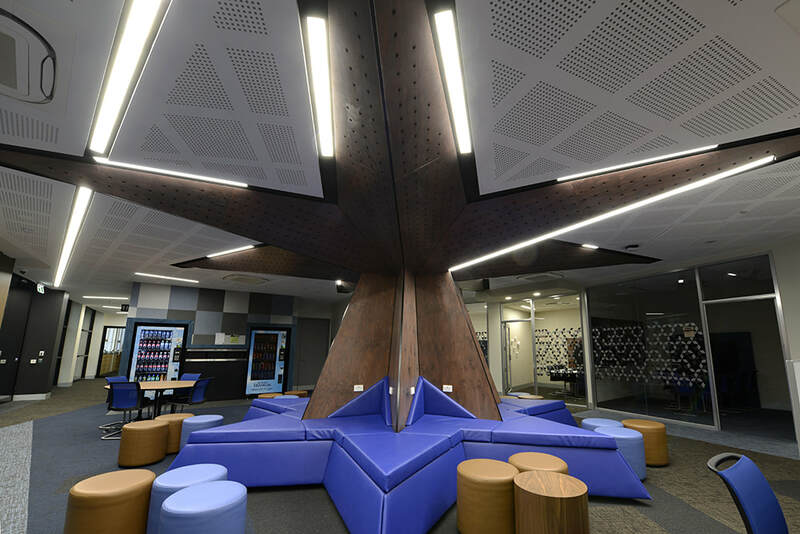 Most recently at our Mount Helen Campus the team transformed some dilapidated spaces within an existing building that was still in use into state of the art nursing and student learning areas. Similar projects at our SMB Campus include: the adaptation of a former student amenities and gymnasium building into ceramics, sculpture and drawing labs; and the conversion of former teaching spaces into commercial office accommodation.